Got Empowerment and Authority? Use it! Supervisors are often frustrated when, despite their best efforts to empower them to make decisions on their own, agents continue to depend on them for answers. Agents do have their reasons — all of which can be eliminated with the right intervention by the supervisor. 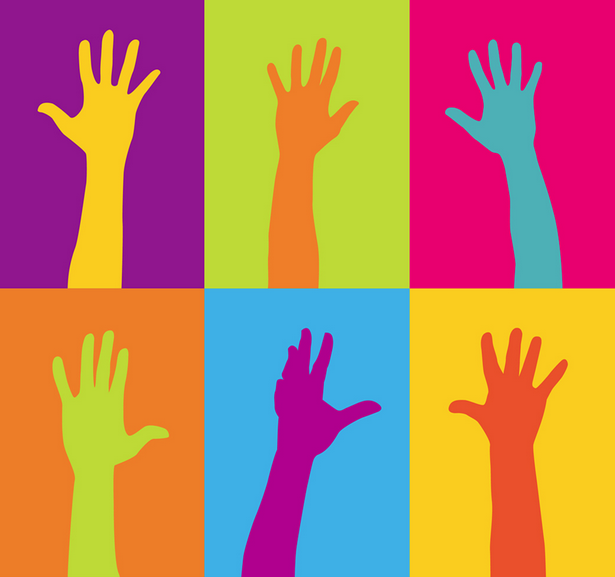 When supervisors get new agents unprepared to make simple decisions on their own, they spend an inordinate amount of time responding to raised hands asking for help. Unclear about decision-making authority or empowerment. Once agents complete basic training, focus on helping them think through solutions to complex issues. Teaching agents problem-solving skills increases confidence and builds a sense of self-efficacy. Dependent on co-workers for answers. Research shows that most agents ask a co-worker for the answer before they go to their supervisor. That’s bad on so many levels — and needs to stop. Fear of doing the wrong thing. Let agents know you have their back. Assure them that if they make an honest mistake, you will consider it a learning opportunity (not the End of World). Inability to find the answers in the knowledge base. Make sure your on line resources are super-easy to use AND teach agents how to find answers quickly. If necessary, conduct “find the answer” drills. Provide agents training on how to phrase bad news in a way that avoids sending customers into the stratosphere – or sending the call to you. Overly concerned with handle times. Always done it. No reason to change. When a supervisor (or the agent’s neighbors) are always just a bit too available to help, it’s time to put the responsibility back on the agent to do their job. If you know the problem isn’t the agent’s lack of skill, but a lack of will, it’s time to deliver an ultimatum.